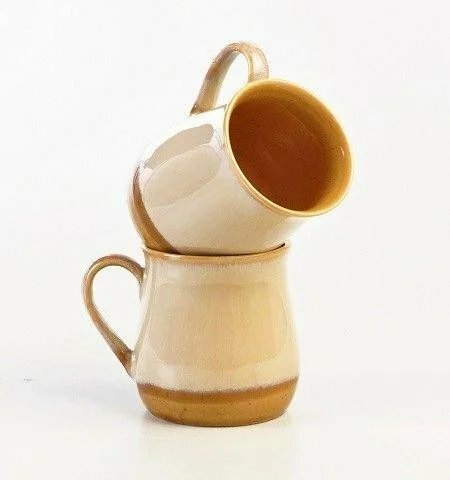 Cup Shaped Salt and Pepper Dispenser. 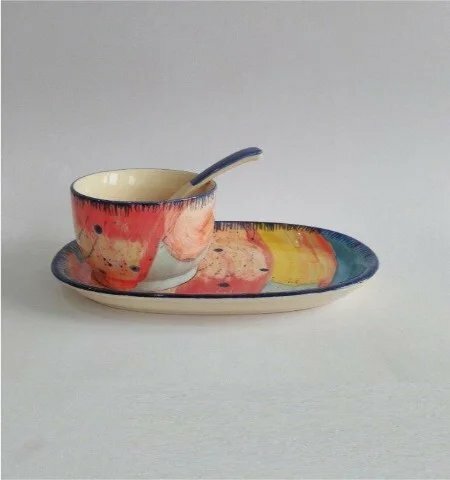 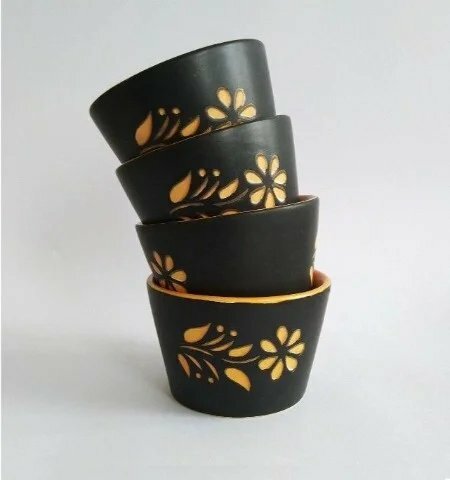 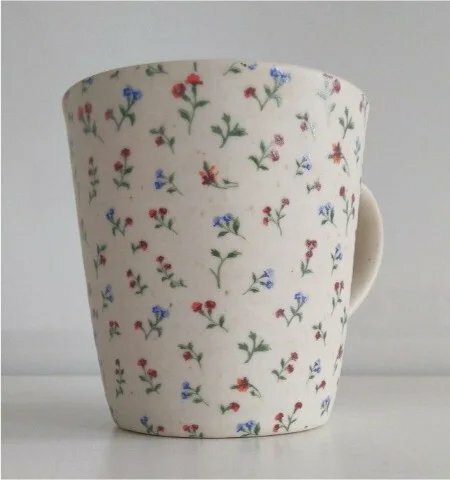 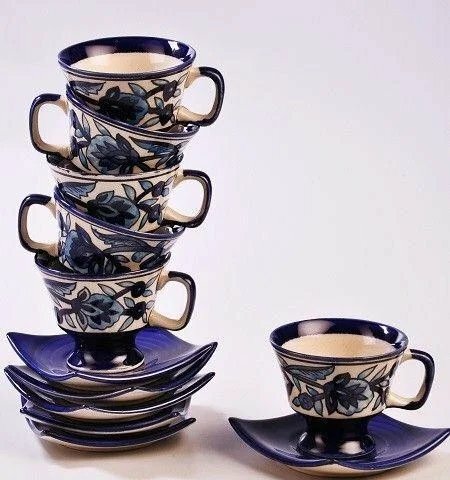 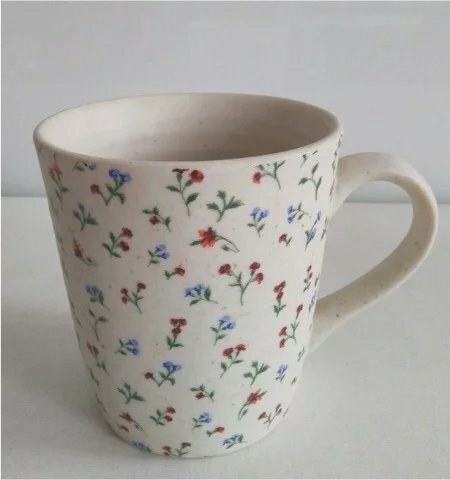 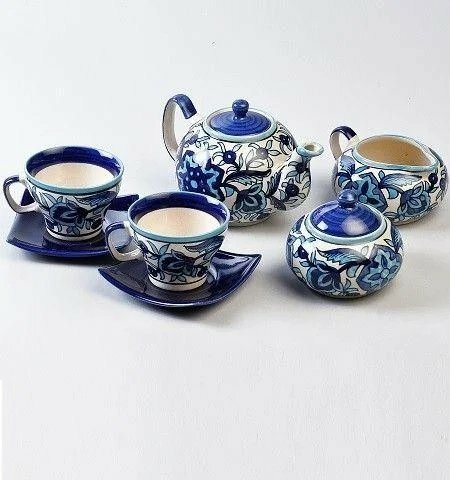 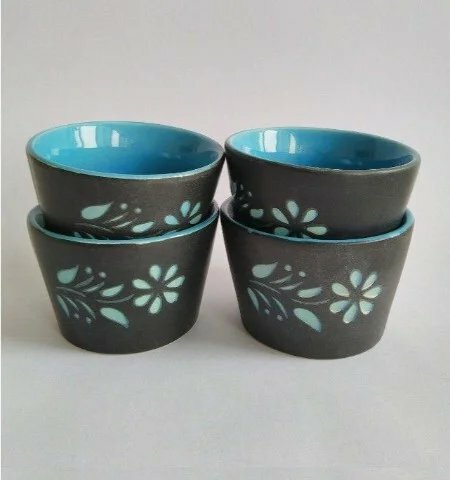 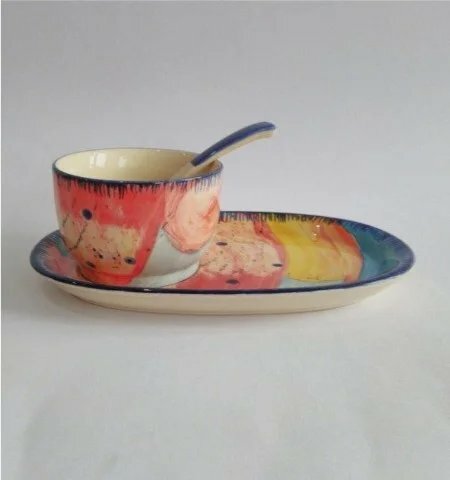 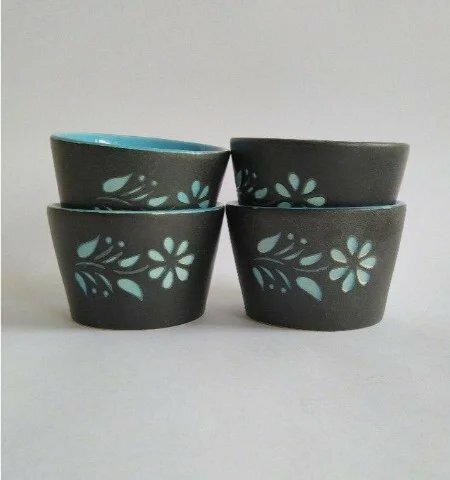 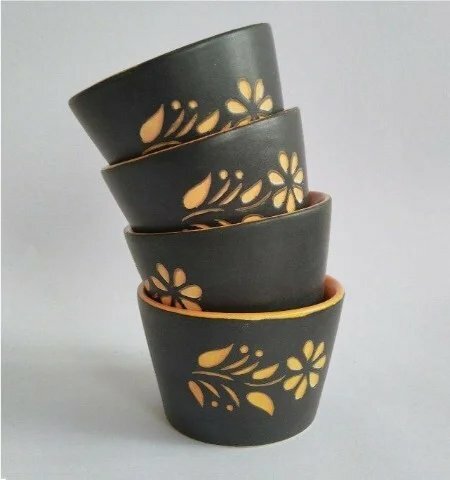 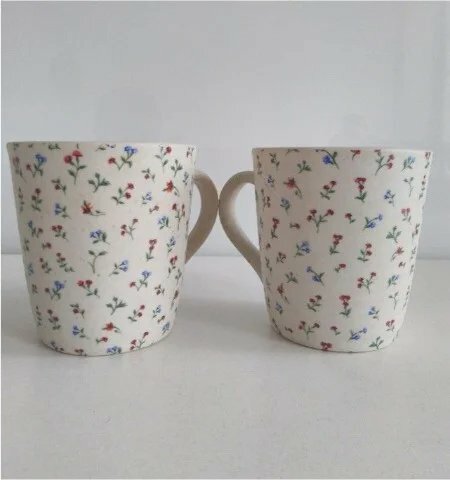 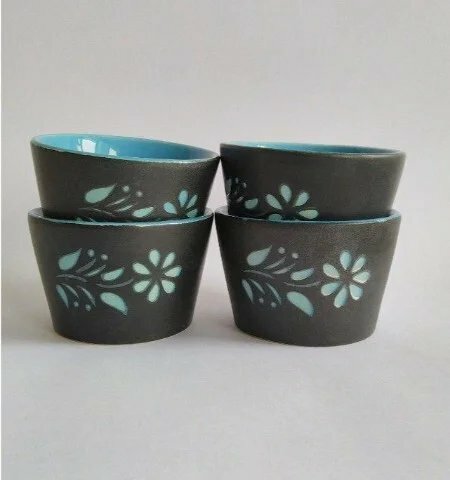 Navy Flower design Cup Set. 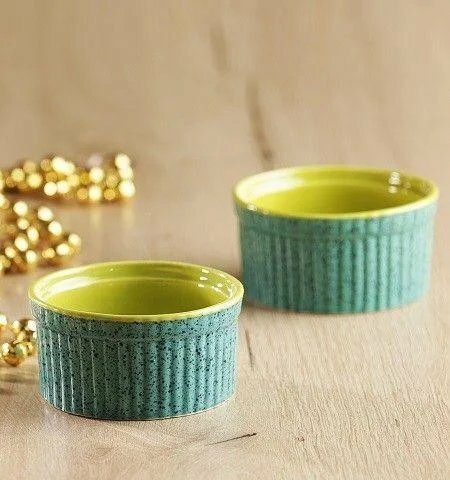 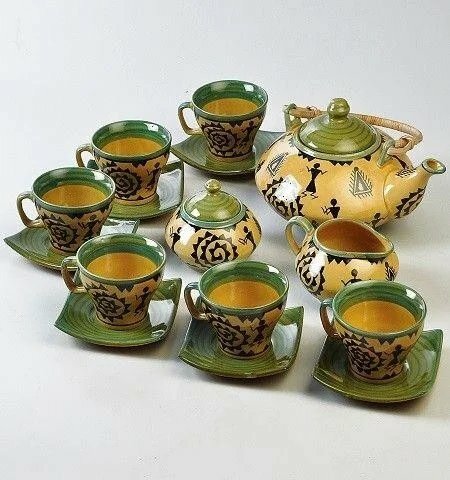 Yellow & Green Tea Set. 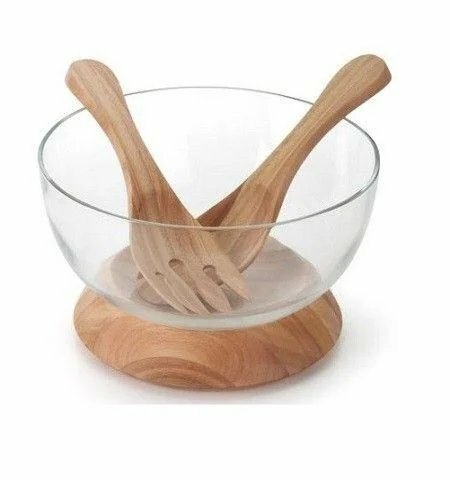 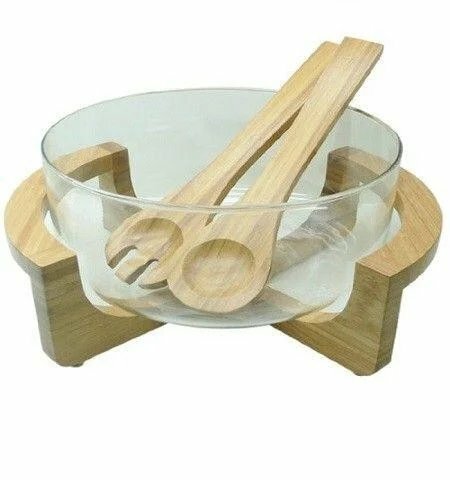 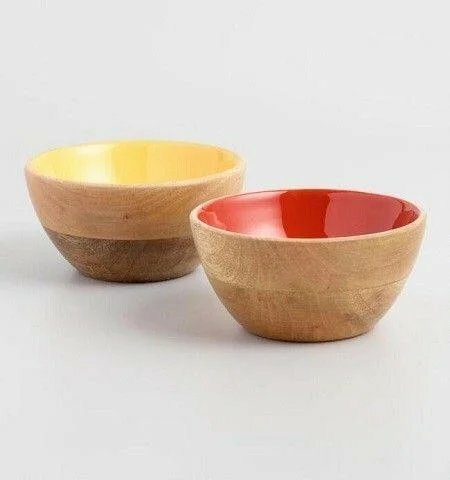 Mixing Glass Bowl with Wooden Servers. 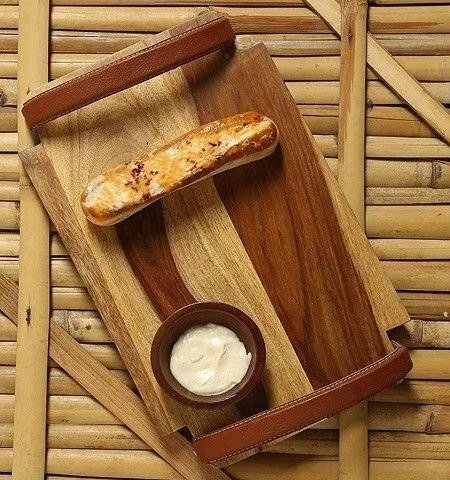 Wooden Round Chip n Dip. 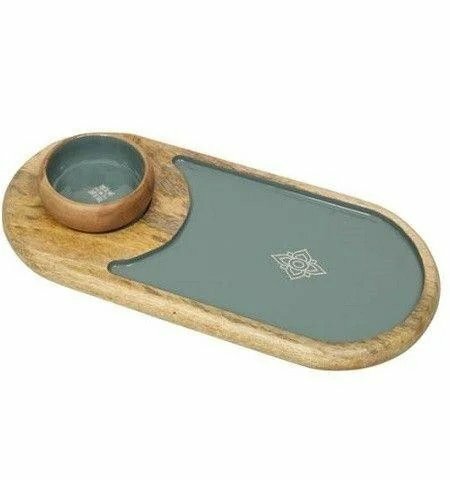 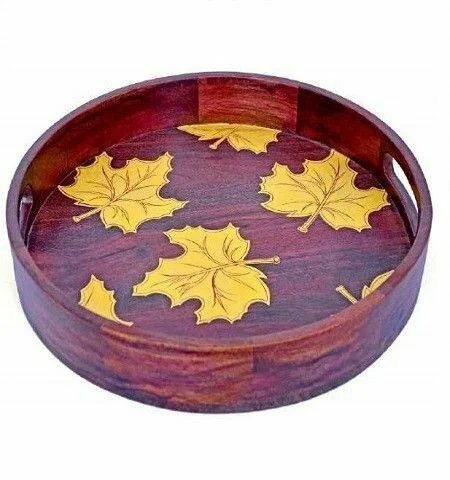 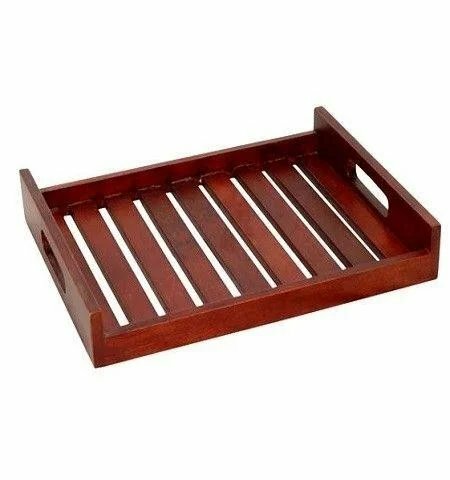 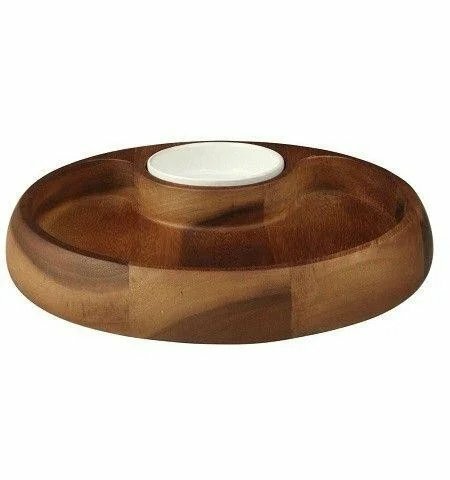 Wooden Serving Tray with leather Handle. 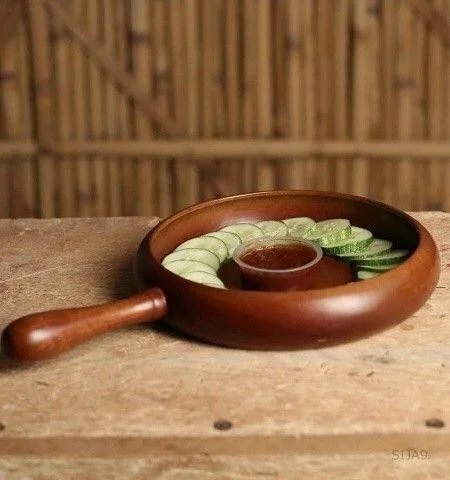 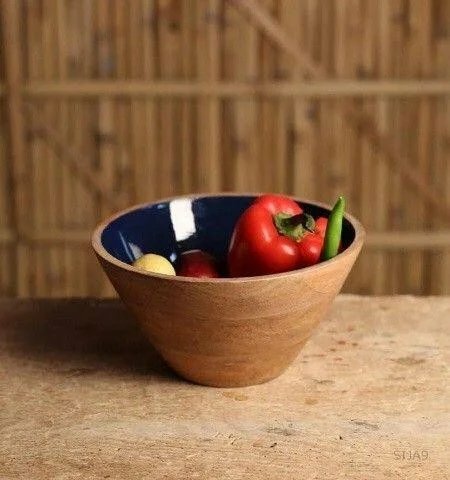 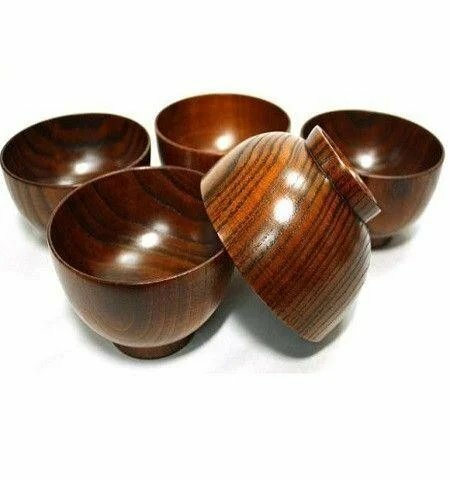 Oval Wooden Chip n Dip. 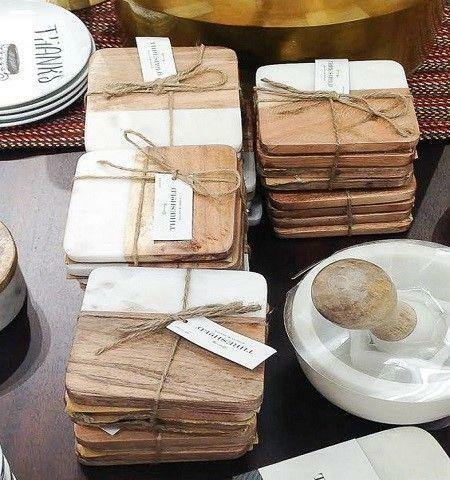 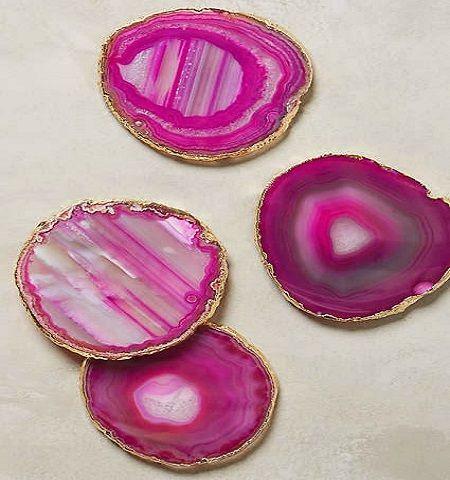 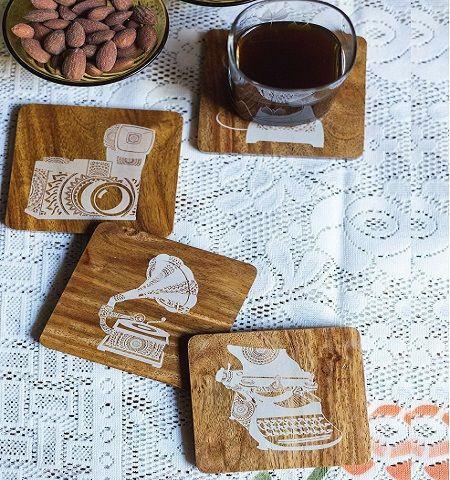 Wooden and Marble Square Coasters. 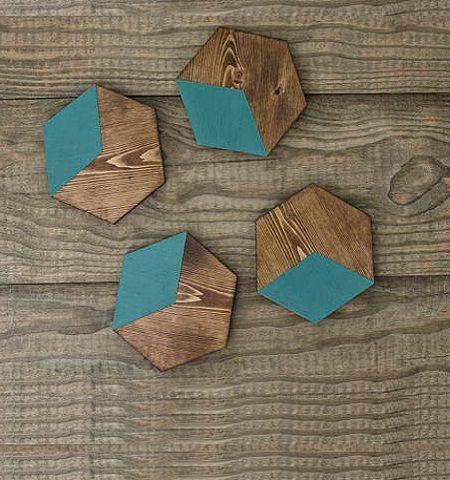 Wooden and Enamel Hexagon Coasters. 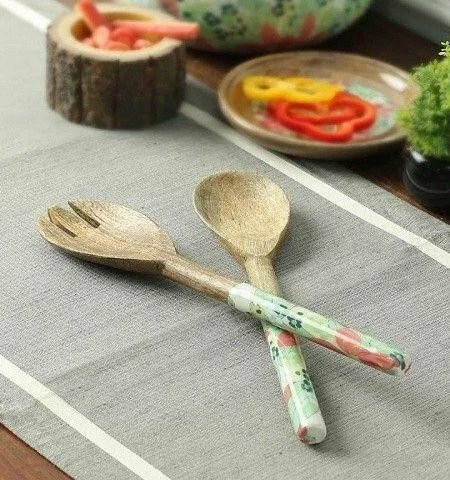 Wooden Servers with Floral Printed Handle. 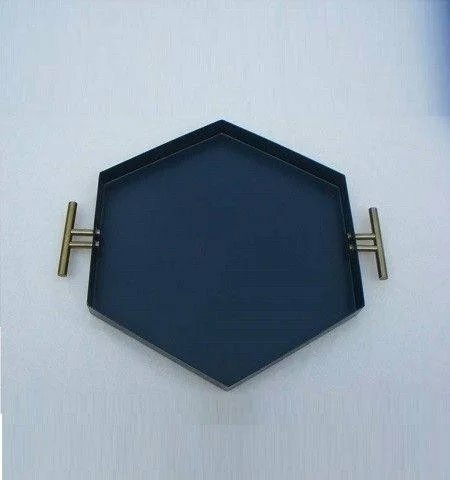 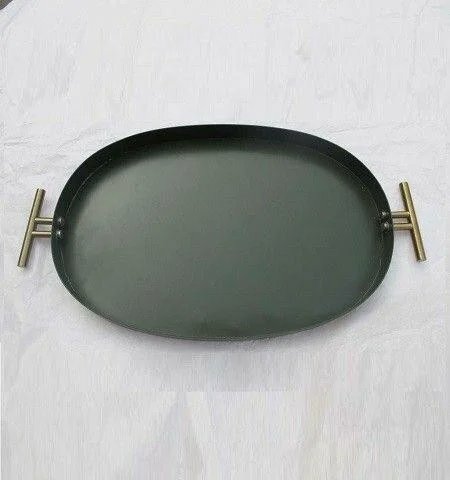 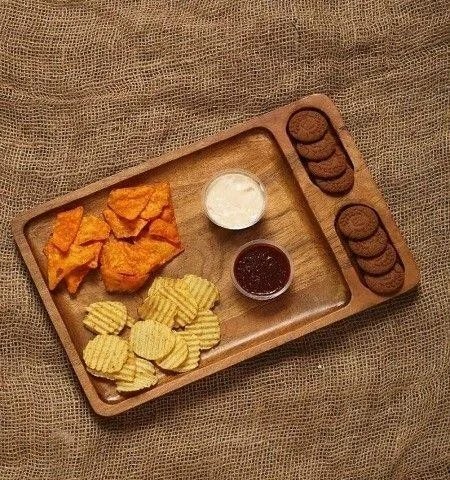 Rectangular Chip n Dip Serving tray. 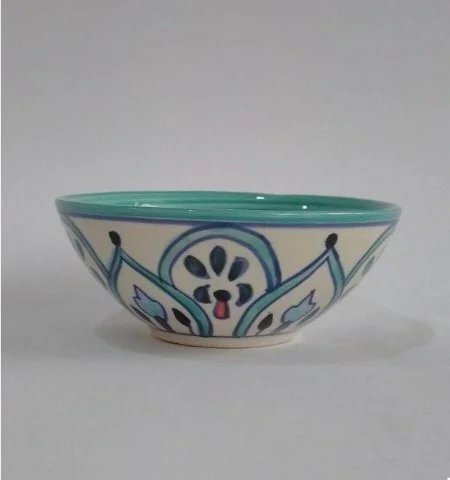 Navy Ceramic Bowl With White Floral Design. 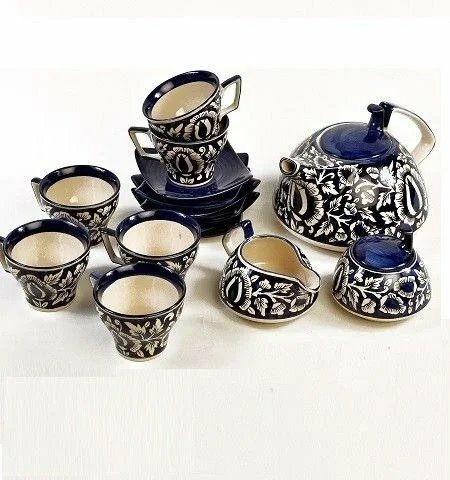 Navy Tea Set with White Floral Design. 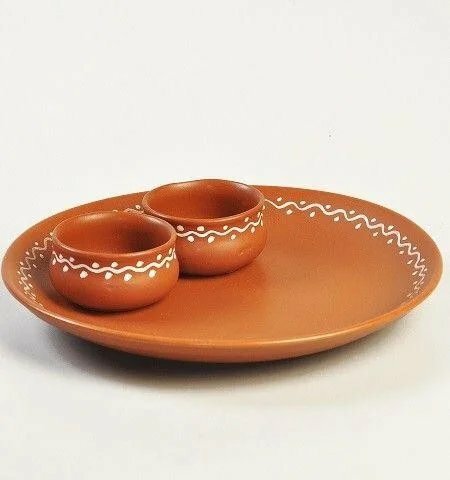 Teracotta Plate with Mini Bowl Set. 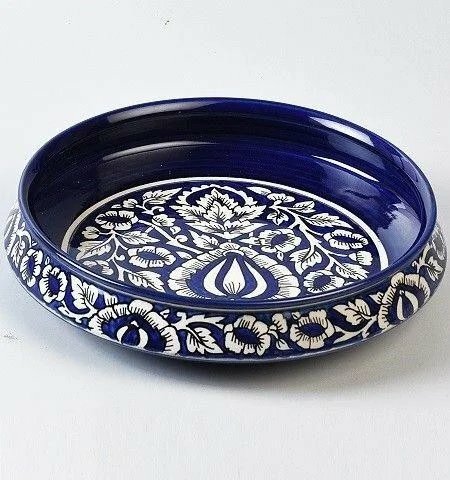 Navy Handi Set With White Floral Design. 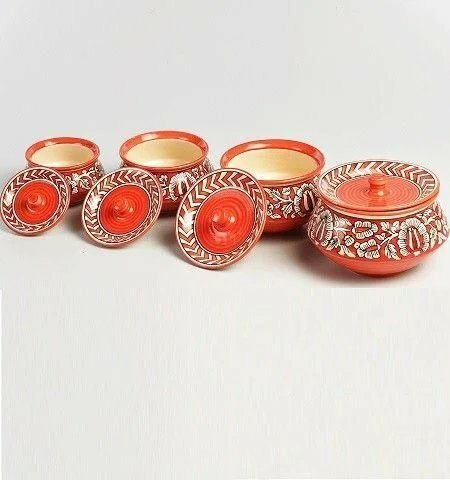 Orange Handi Set With White Floral Design. 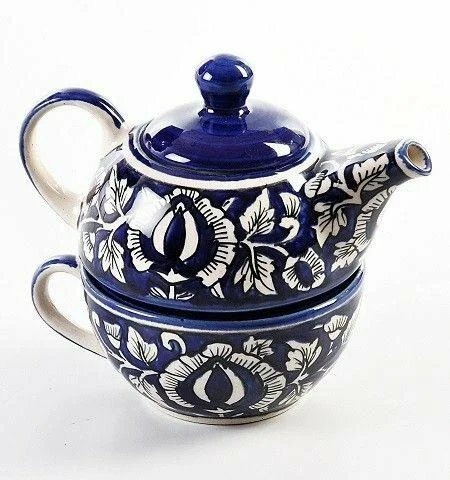 Navy Single Cup-Kettle Set White Floral Design. 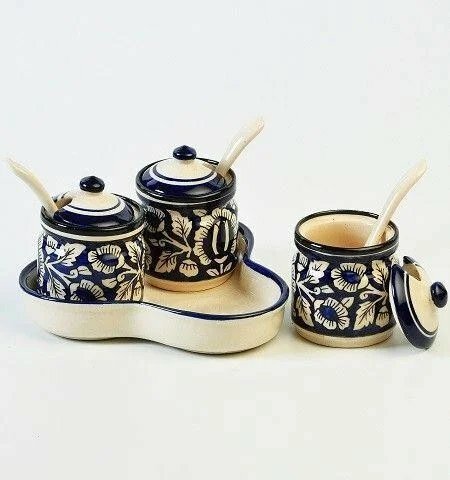 Serving Handi Set with Navy Flower. 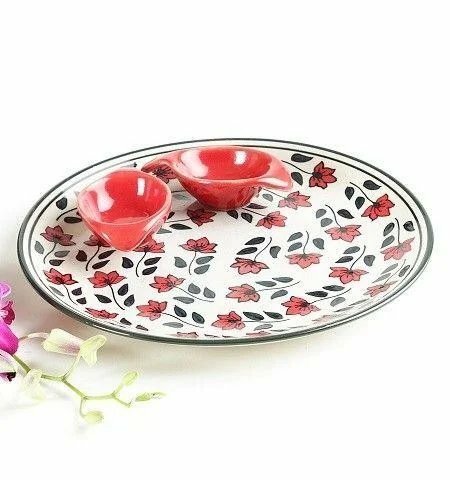 Serving Handi Set with Orange Flower Design. 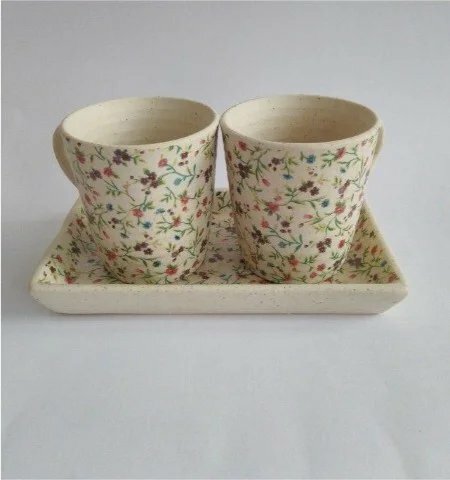 Serving Handi Set with Yellow Flower Design. 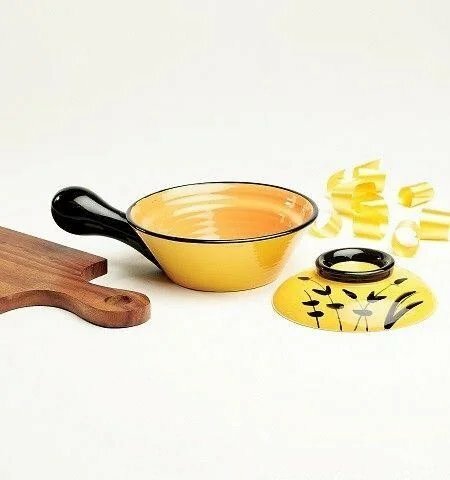 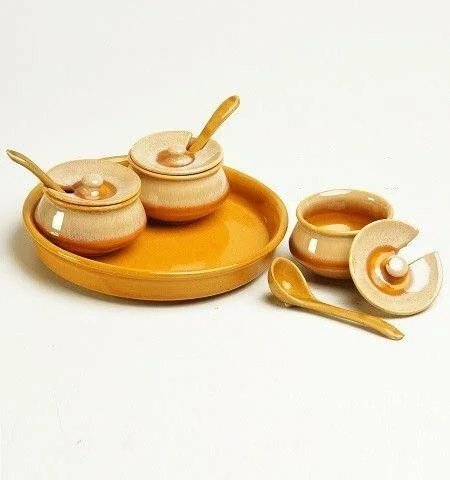 Pickle & Sauce Serving Set. 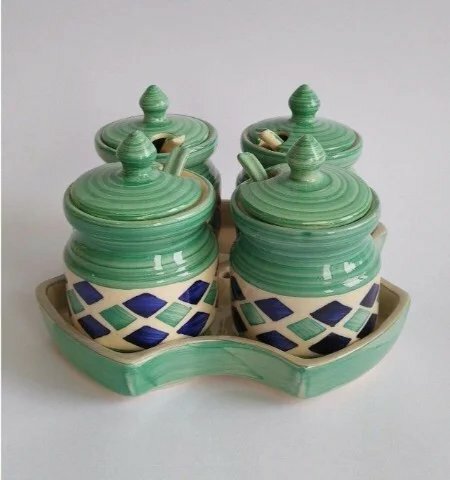 Pickle & Sauce Jars with Tray. 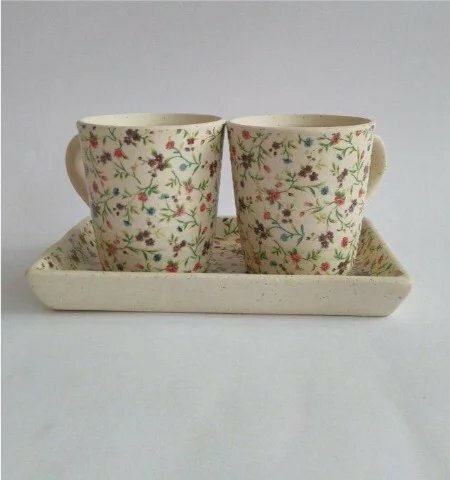 Pink Floral Design Plate with Mini Bowl Set. 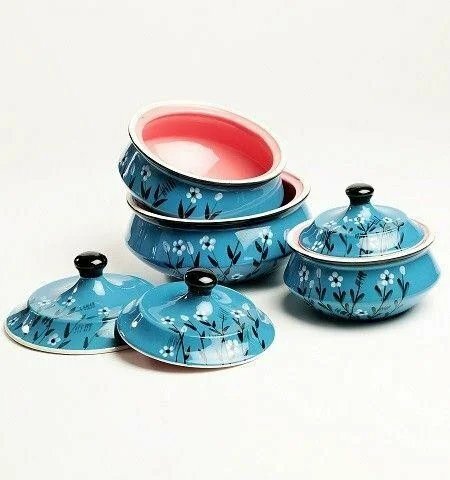 Aqua Floral Serving Handi Set. 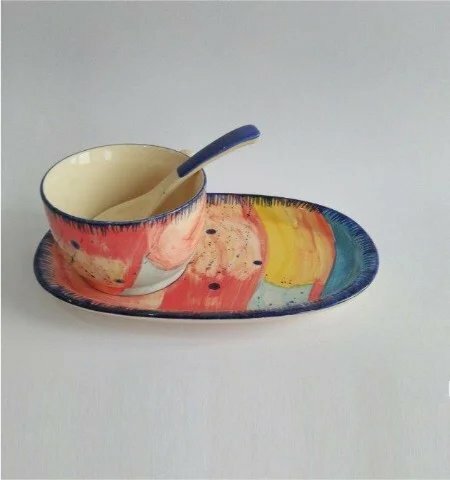 Multicolor Soup Bowl with Tray. 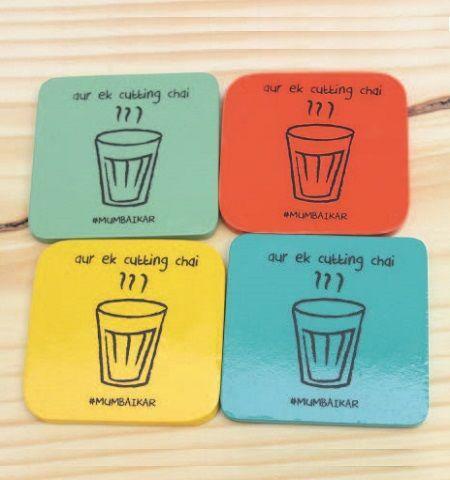 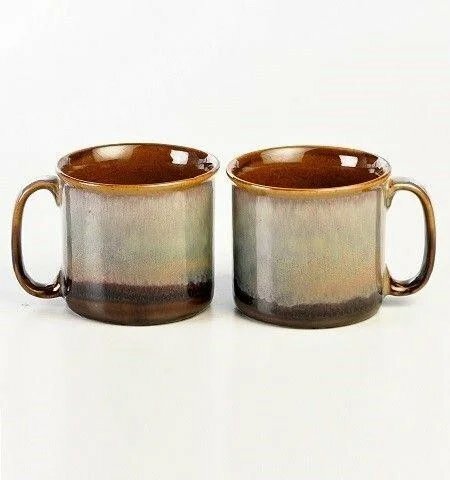 Multicolor Coffee Mug with Coaster/Top. 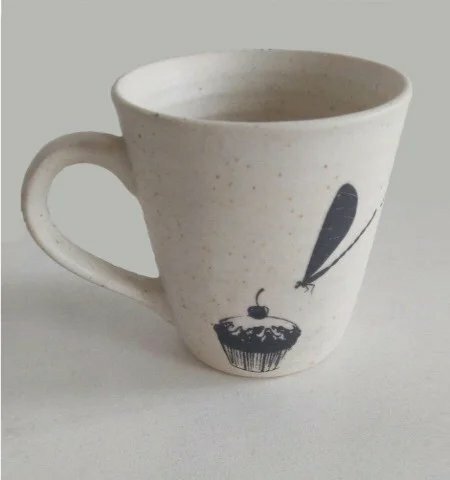 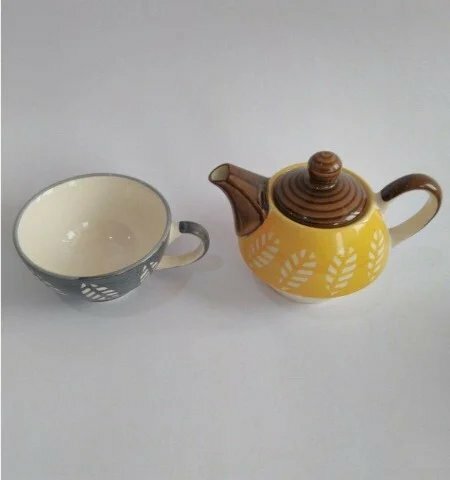 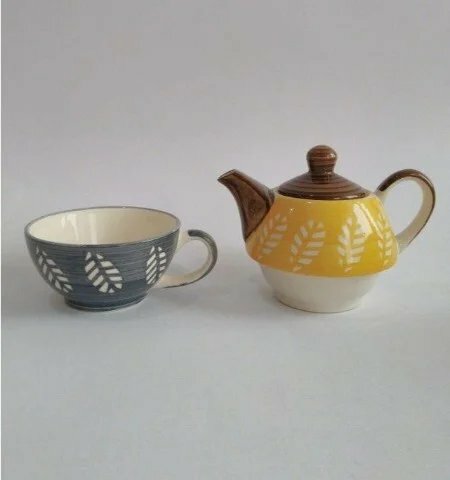 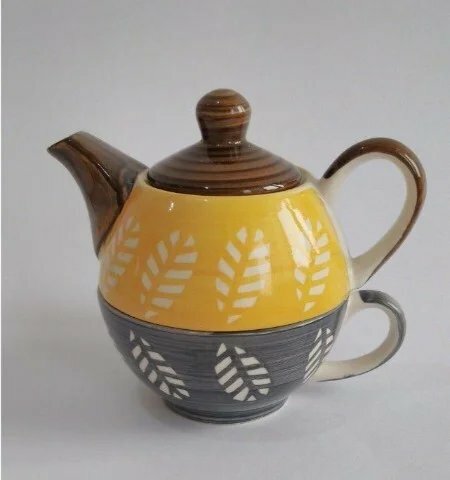 Ceramic Grey Soup Mug with Yellow Kettle. 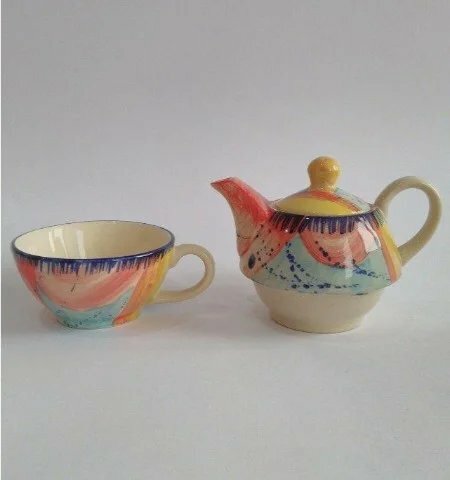 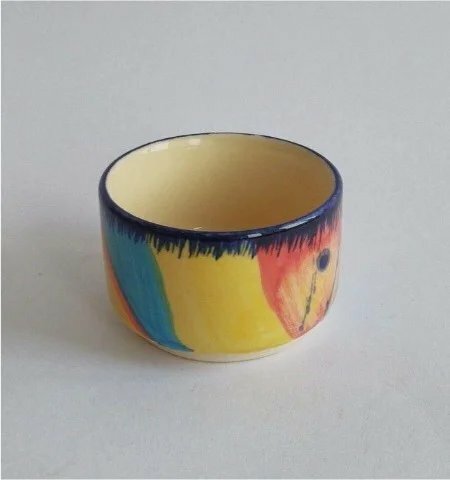 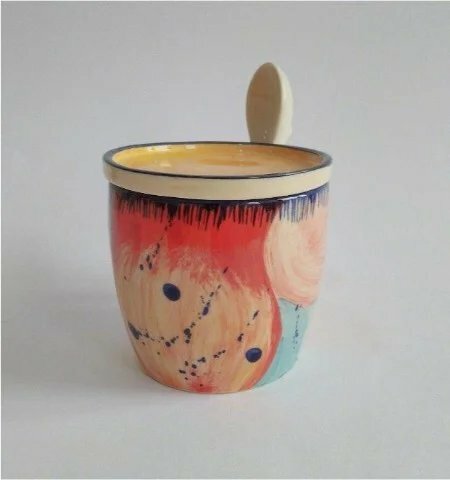 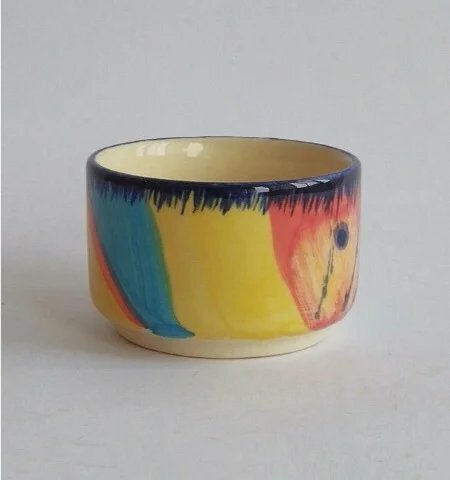 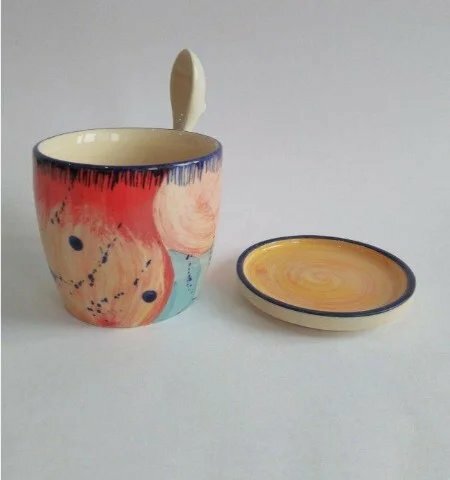 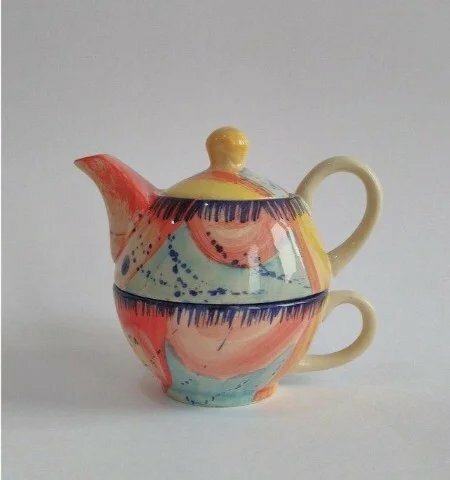 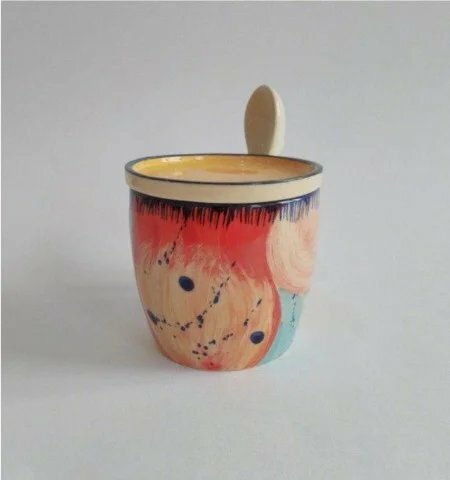 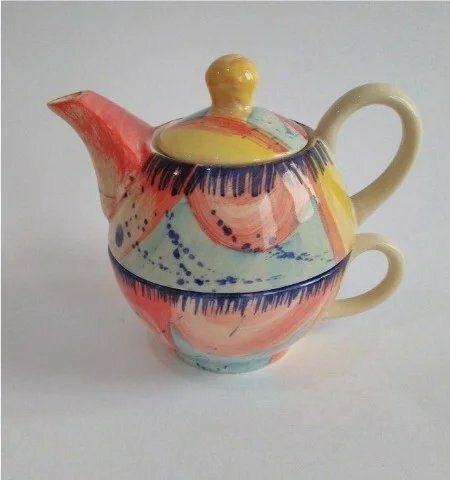 Multicolor Ceramic Soup Mug with Kettle. 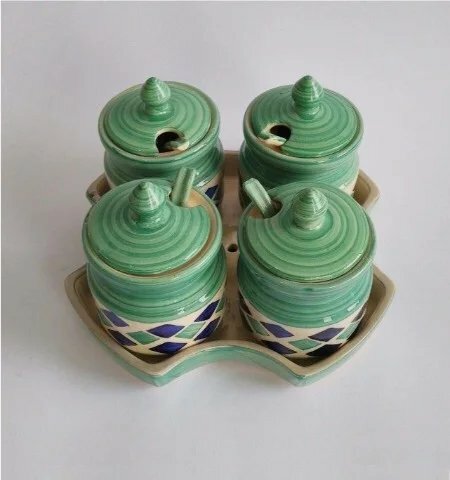 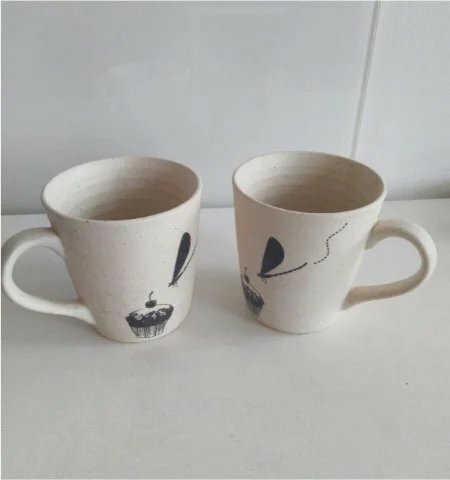 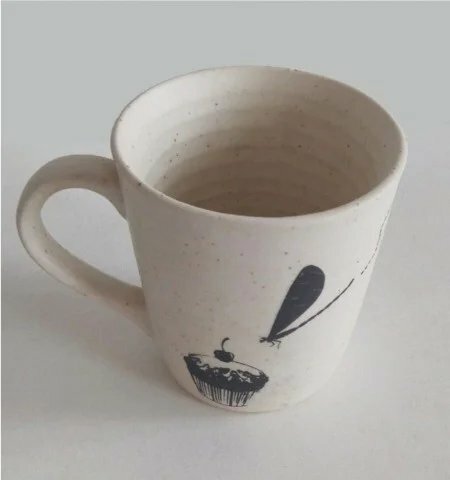 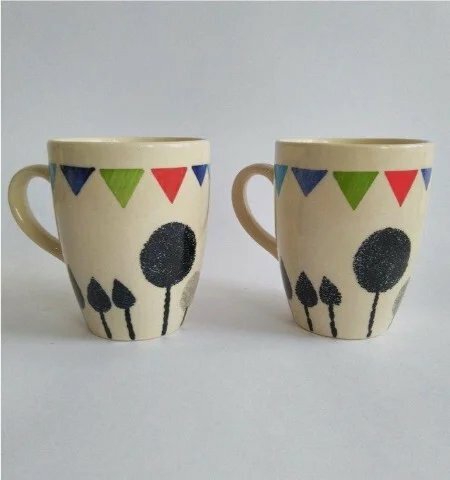 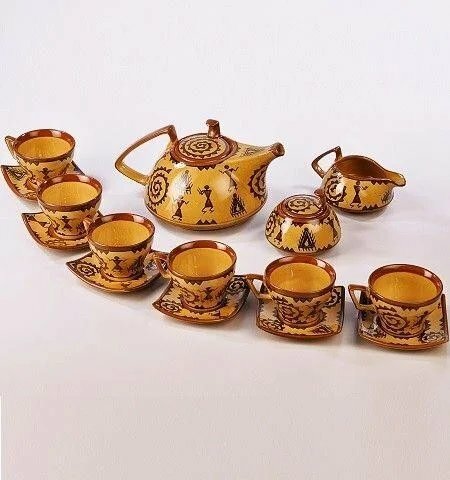 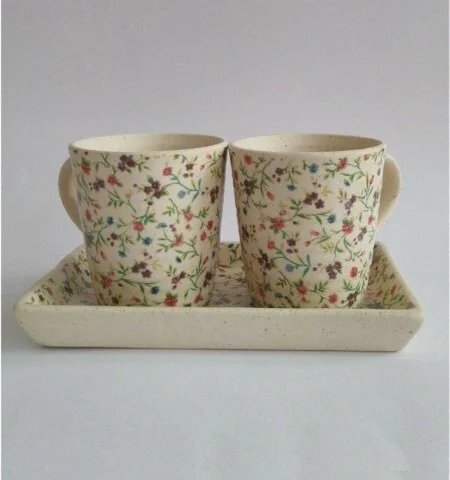 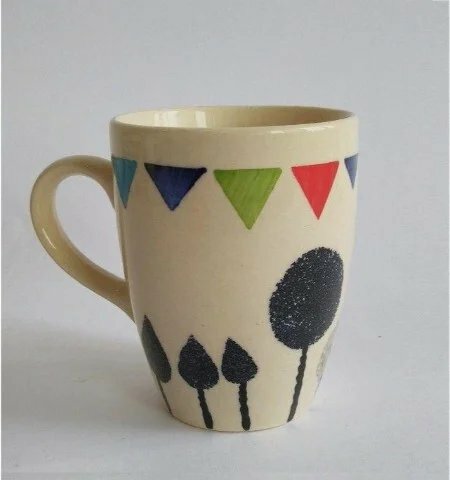 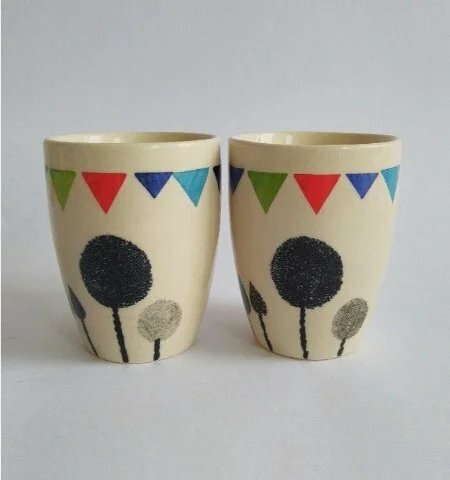 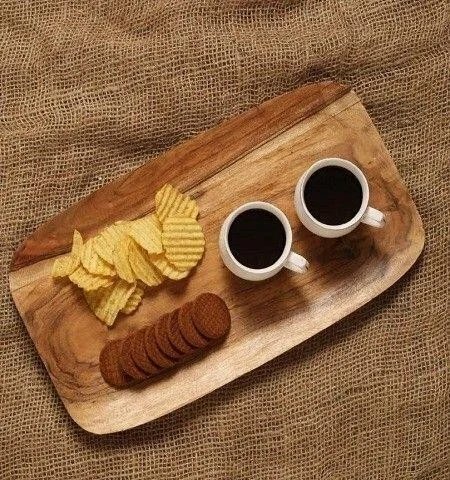 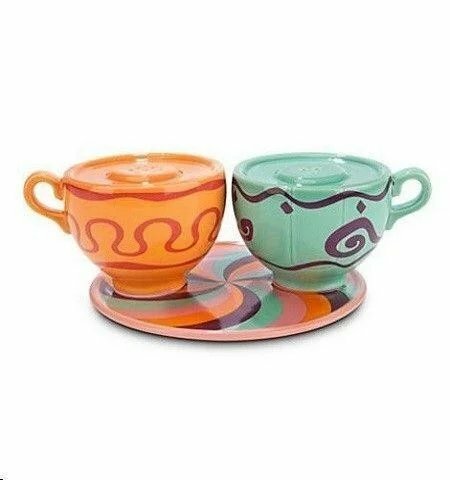 Ceramic Mugs Set of 2 with Tray. 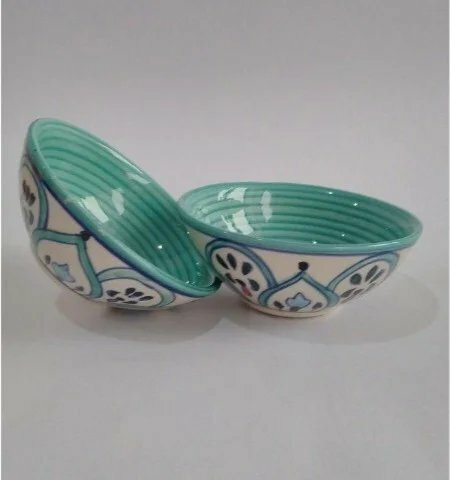 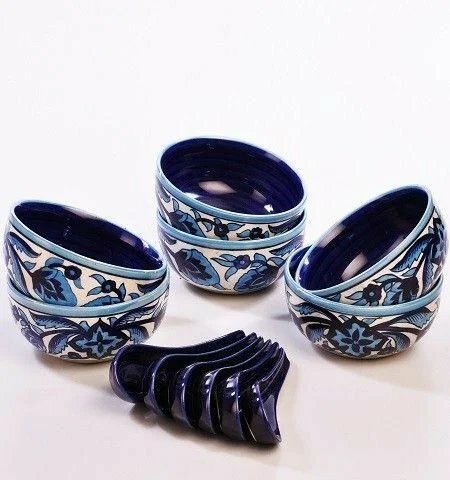 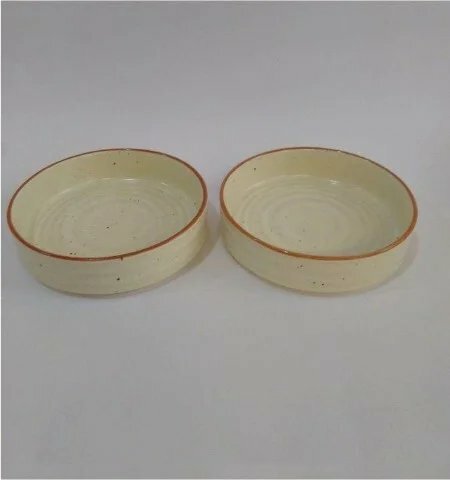 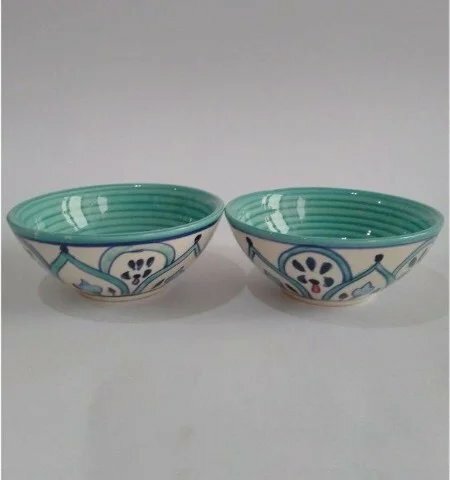 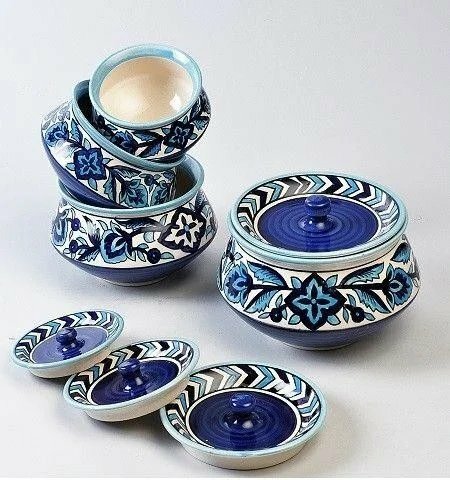 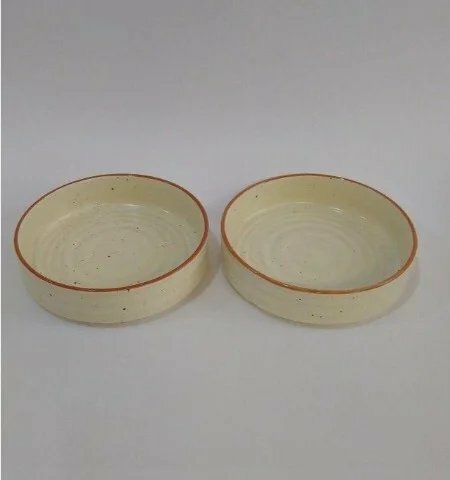 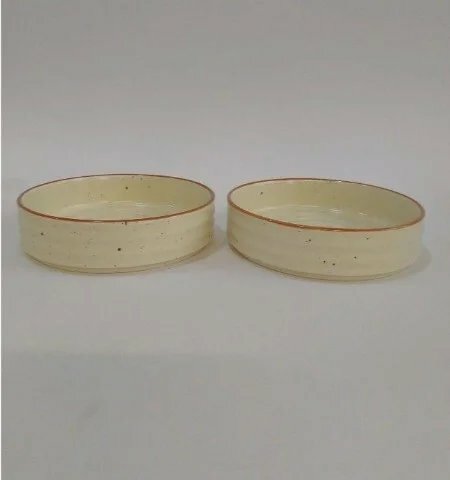 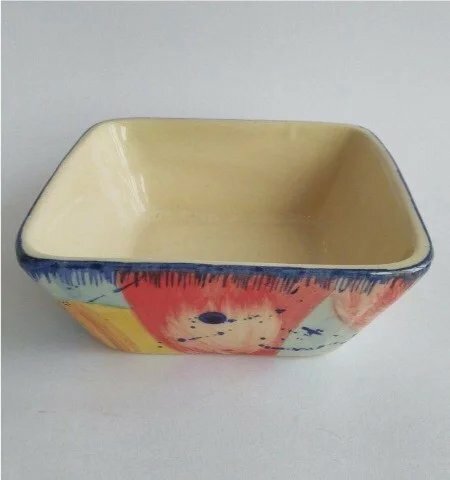 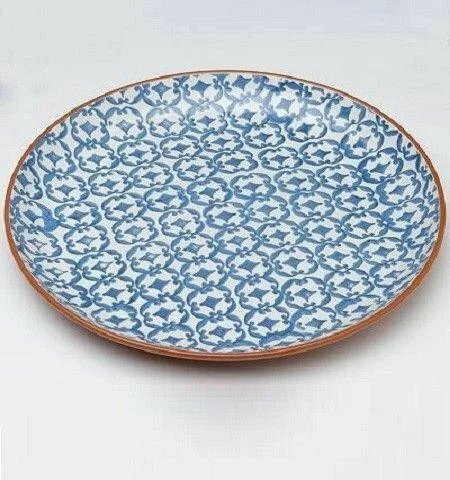 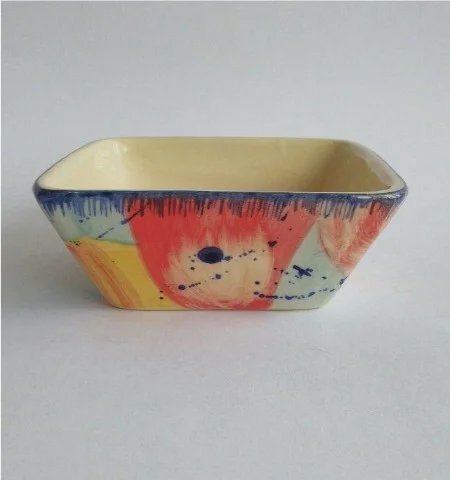 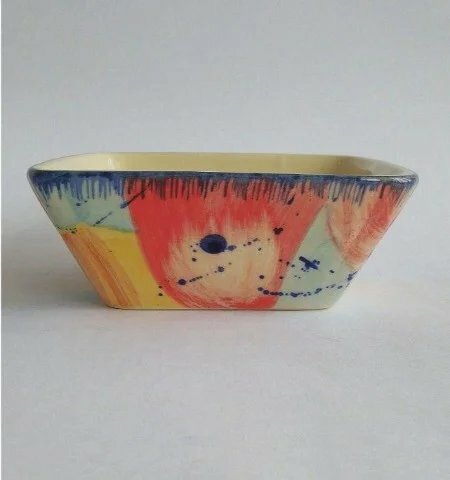 Ceramic Serving Bowl Set of 2. 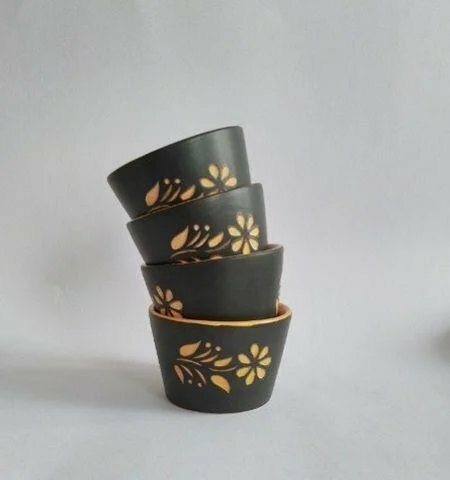 Black Ceramic Serving Bowl Set of 4. 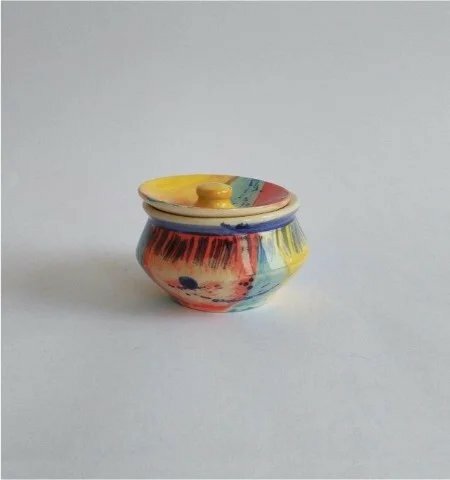 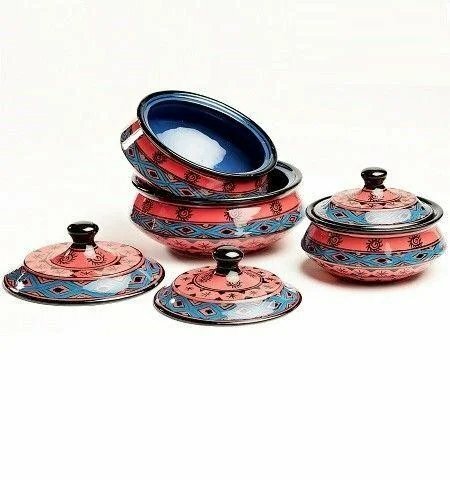 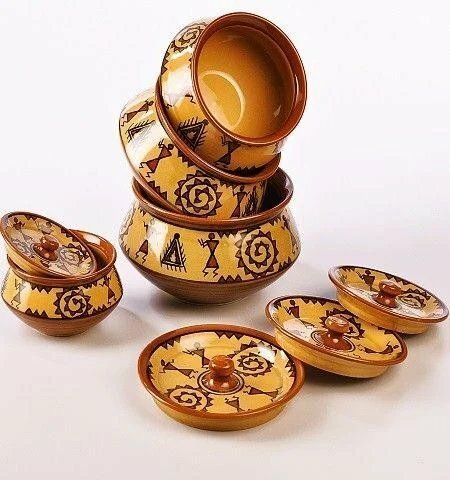 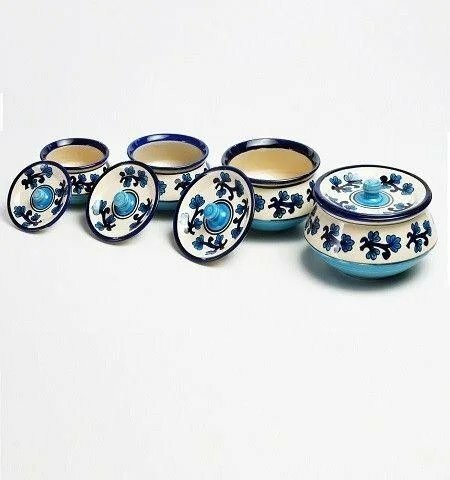 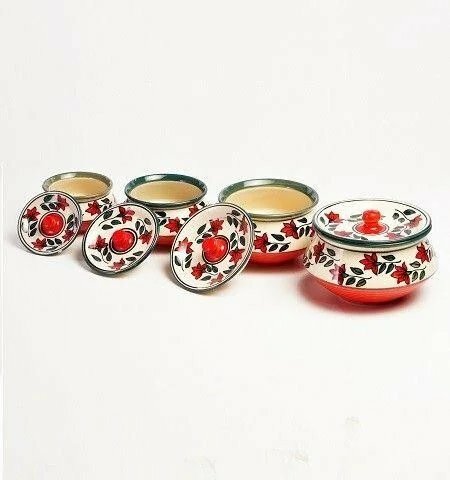 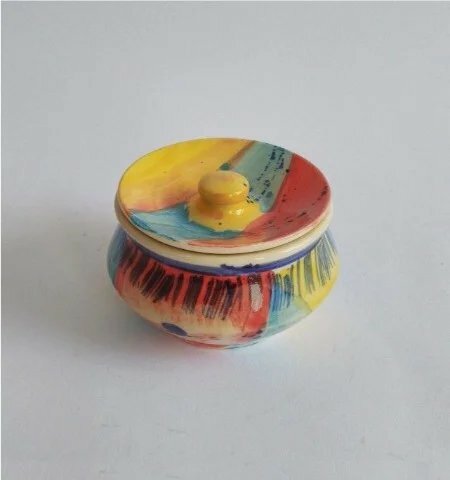 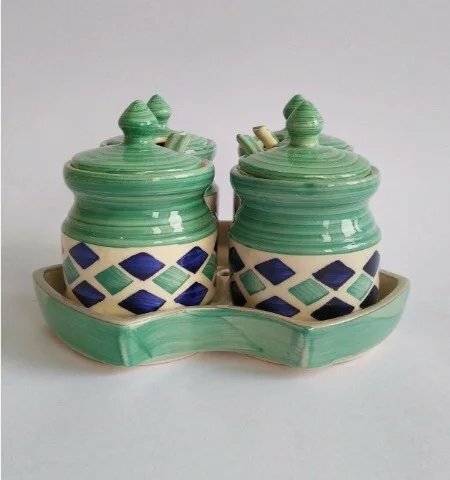 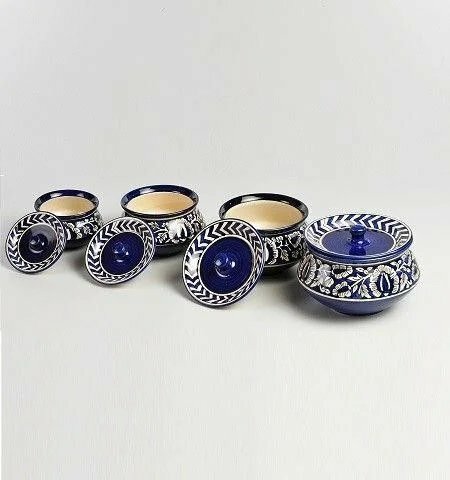 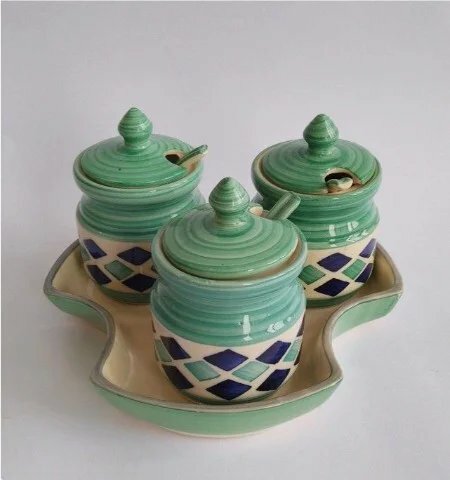 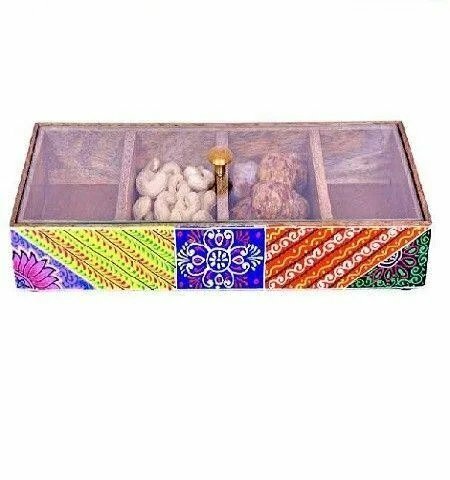 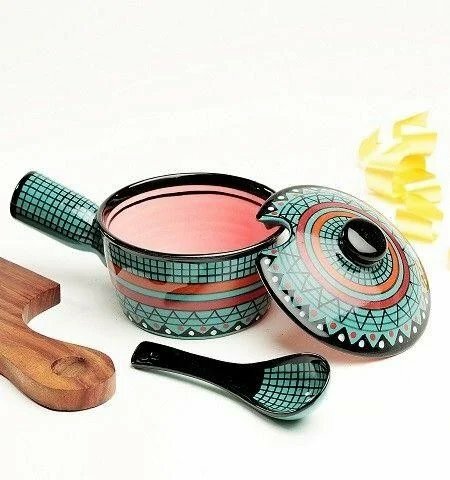 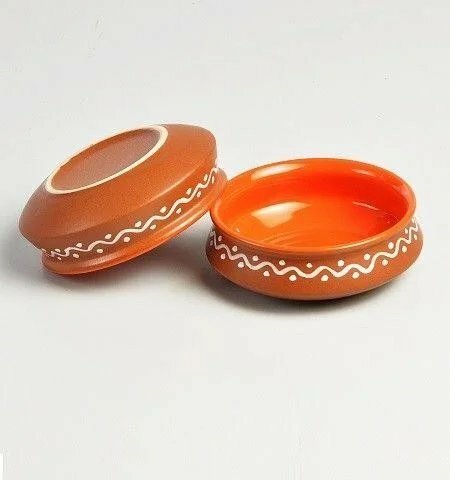 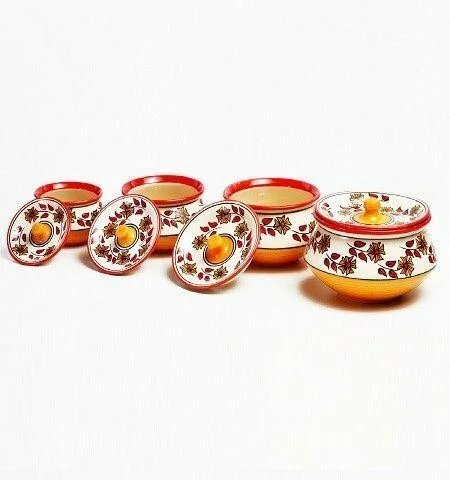 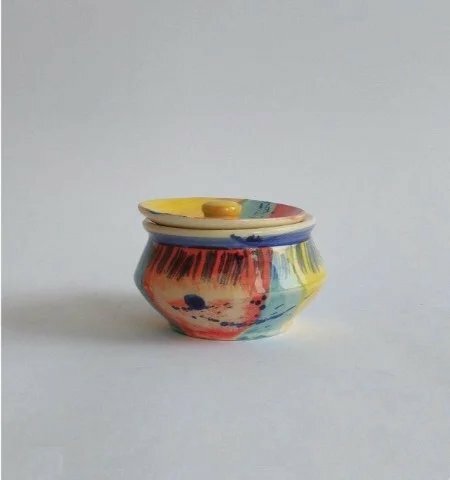 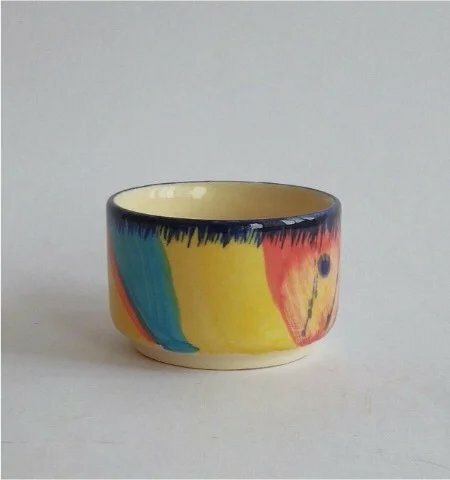 Multicolor Ceramic Chutni/Sauce Mini Handi. 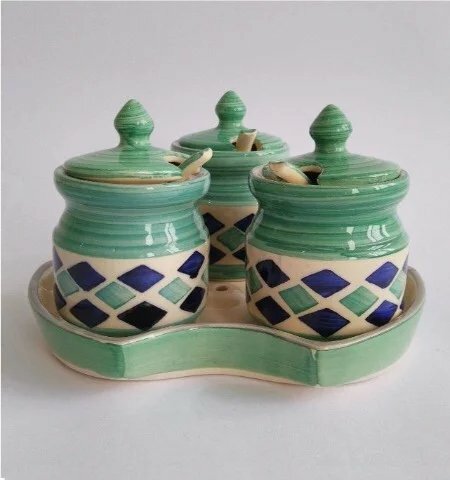 Ceramic Pickle & Souce Serving Jars Set of 4. 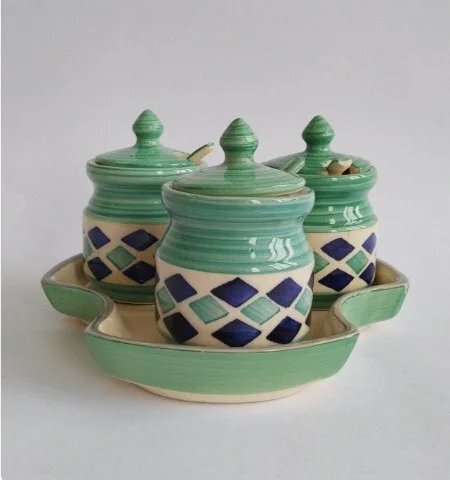 Ceramic Pickle & Souce Serving Jars Set of 3. 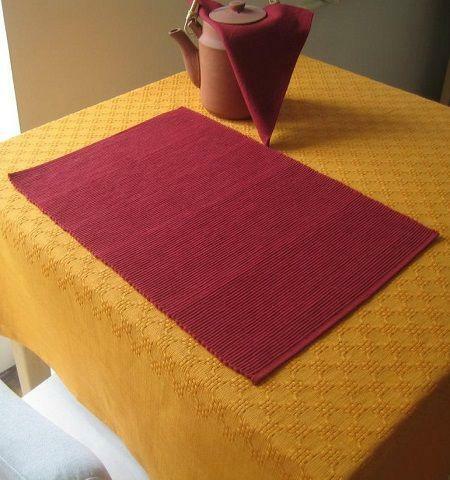 Hand Woven Maroon Table Mat. 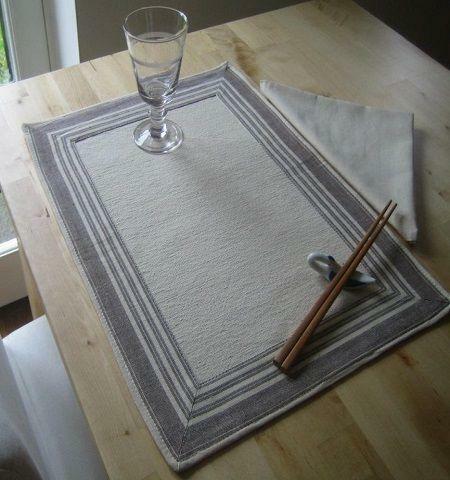 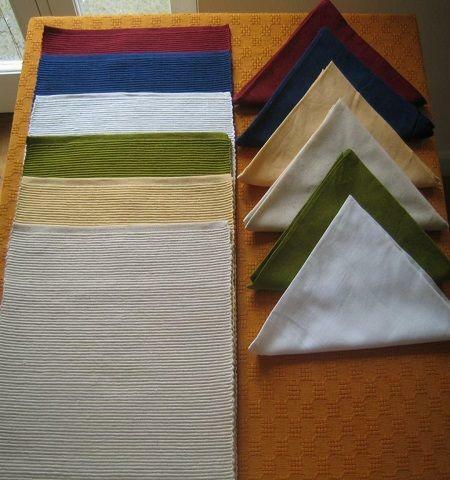 Hand Woven Table Mats and Napkins. 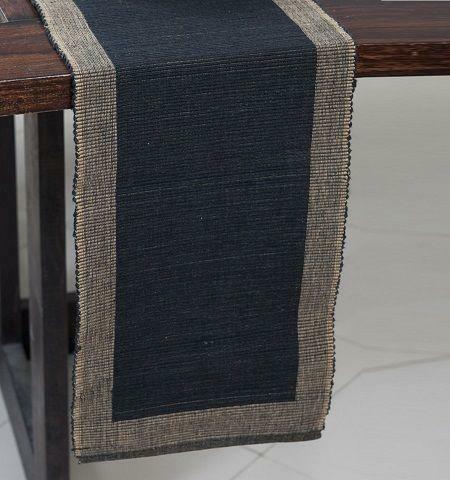 Hand Woven Black Table Runner. 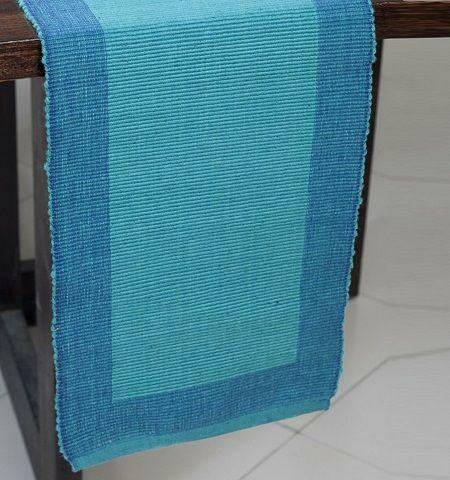 Hand Woven Aqua Table Runner.